Litchfield Joy Senior Living: care and love! Nicole and Romulus Stoia, managers of Litchfield Joy Senior Living have more than 30 years of combined experience in Assisted Living Care Facilities. First in New York and then after they relocated with the family in Arizona, they opened her first Assisted Living Facility. 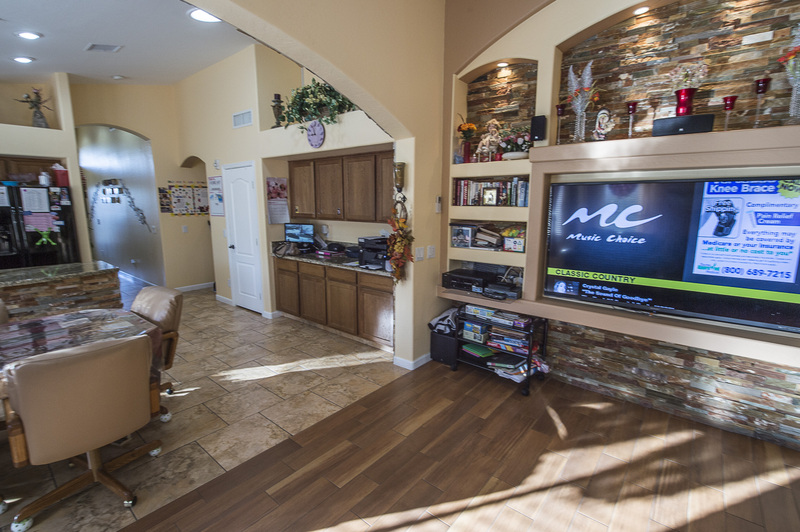 Litchfield Joy Senior Living operates since 2009 providing an outstanding care services. We are licensed by Department of Health Arizona and we are a zero deficiency facility. 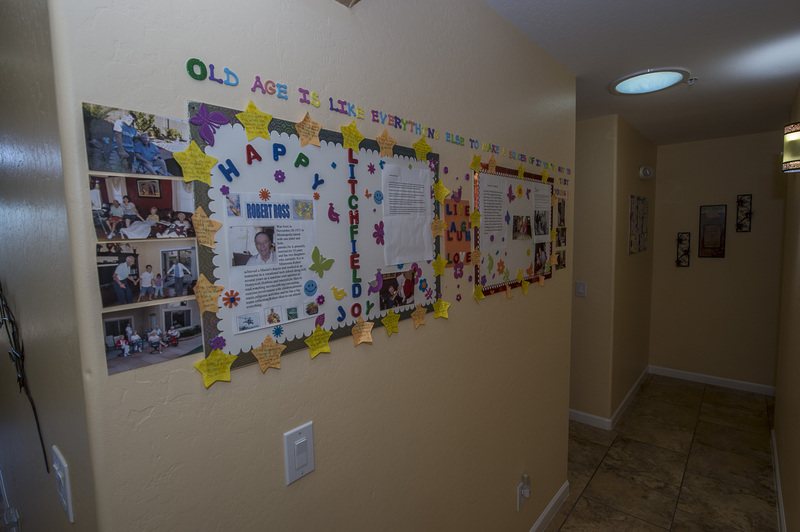 We are a family owned and operated business with a long tradition in senior care. Our facility is 3,600 sqft. 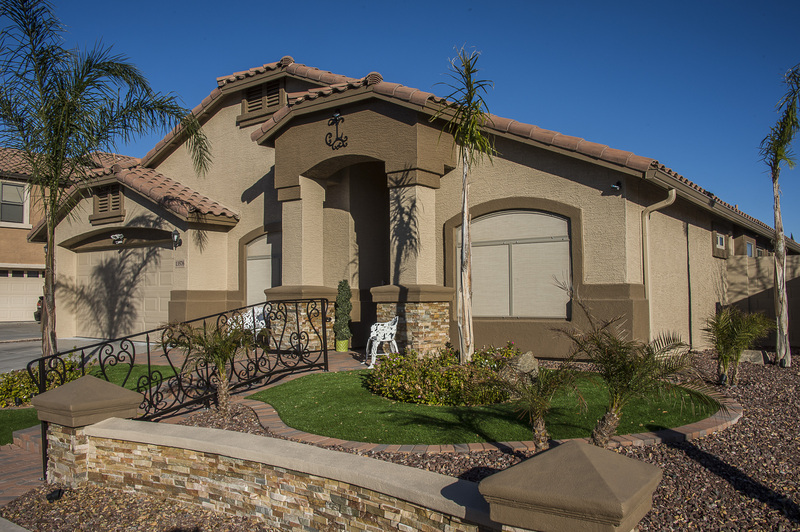 home , beautifully located in Surprise, Arizona with 9 private bedrooms and 8 private bathrooms. All the bathrooms have roll-in showers and are designed for disabled persons. All our rooms are bright, spacious and comfortable. Every bedroom comes with cable TV, optional phone service, and independent A/C system.